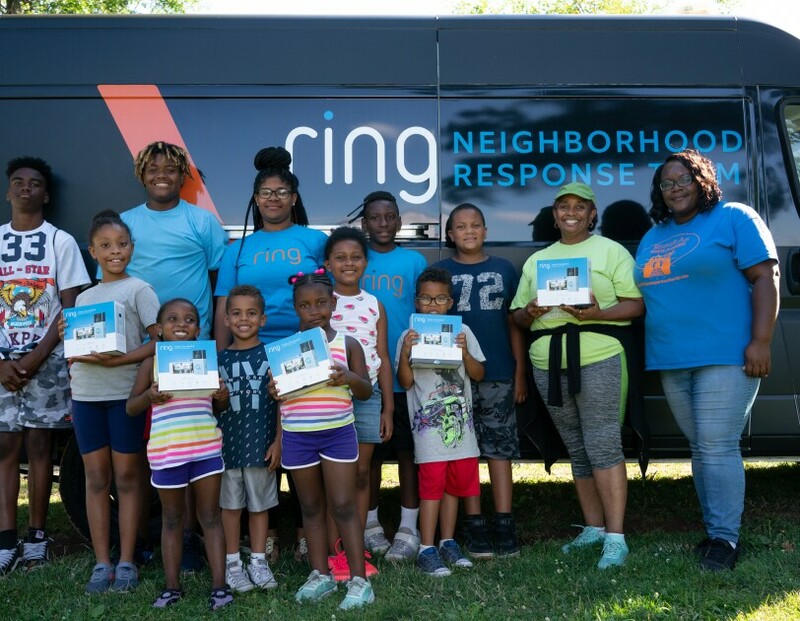 Ring’s mission is to reduce crime in neighborhoods, and this summer we brought the fight to Newark, New Jersey. 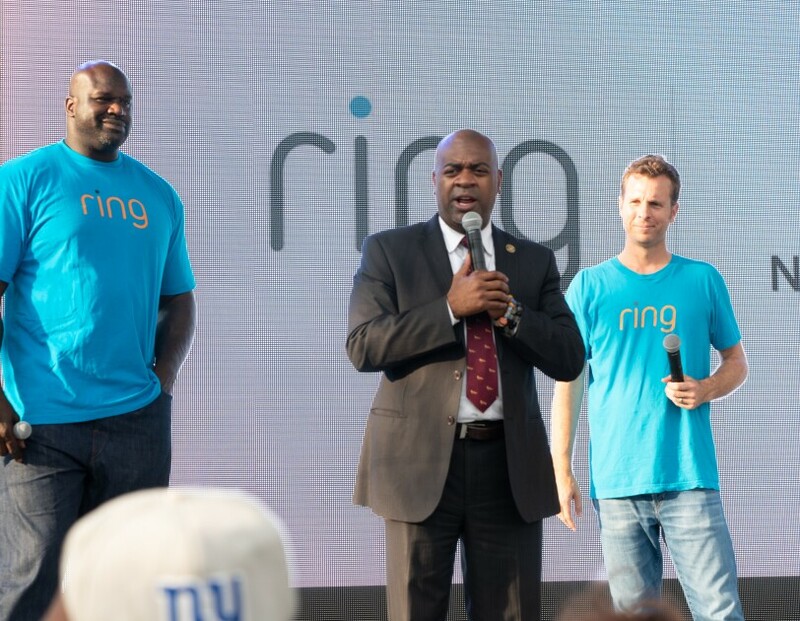 Shaquille O'Neal, Mayor Ras Baraka, and Jamie Siminoff speak with residents of Newark, New Jersey. Anthony Modestine (Ring), Officer Alexis Serano, and Forrest Hill resident John Patino. 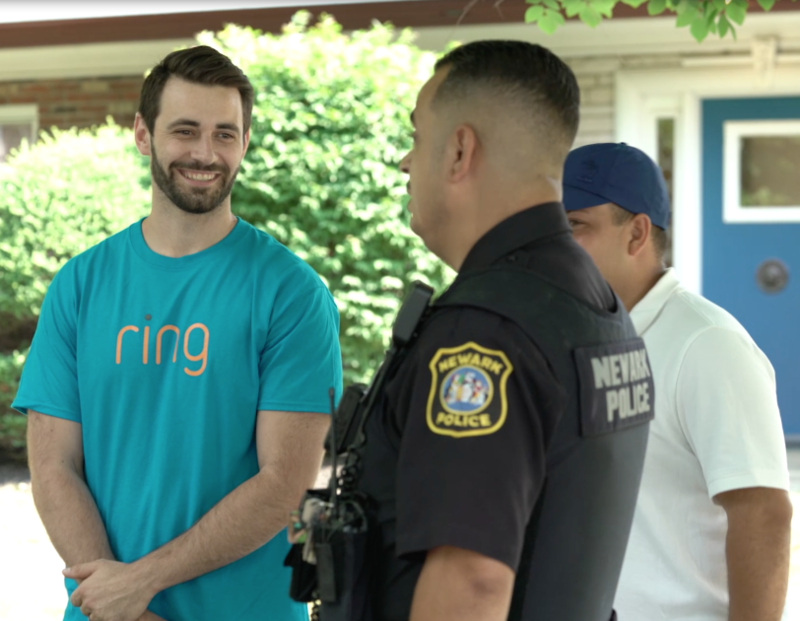 Jamie Siminoff is the Chief Inventor and Founder of Ring, a husband, and a father.